UAE-based Emirates Central Cooling Systems Corporation (Empower) is working on three major district cooling plants in Dubai's Business Bay which on completion will take its capacity to a whopping 350,000 refrigeration tons (RT) from the present 135,000 RT. Currently, the area is being served by three district cooling plants, Business Bays 1, 2 and 3, located within the district. 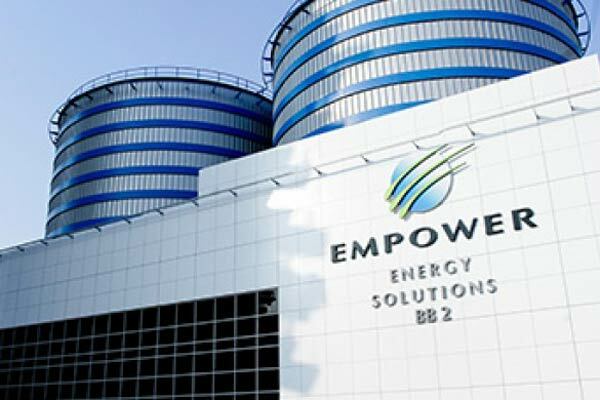 As part of the expansion plan, three more plants - Business Bays 4, 5 and 6 - are being developed in the same district to meet the surging demand for district cooling services, said a statement from Empower. The Emirati company said the Business Bay 2 and 3 plants were built according to the US Green Building Standards, and they have also obtained the certificate of Leed (Leadership in Energy and Environmental Design) ‘Gold’ standards. Once the entire expansion work is completed, Empower said Business Bay will boast the largest district cooling project in the world. CEO Ahmad bin Shafar said: "The new plants, Business Bay 4, 5 and 6, which Empower is presently working on will be using advanced technologies, including Artificial Intelligence application. These plants will also be connected to the monitoring and control centre which will be providing instantaneous information to adjust supply and consumption rates with a single keystroke."